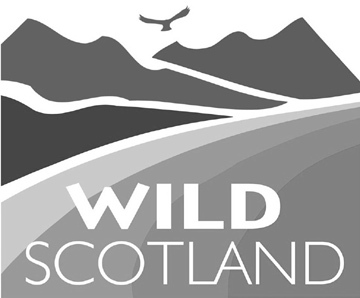 Our mission is to help drive transformational change towards a vast network of rewilded land and sea across Scotland, where wildlife and communities can flourish. Learn why Scotland’s nature needs fresh thinking. Find out how you can get on board Scotland’s rewilding journey. Invest in our work and help amplify the case for a wilder Scotland.